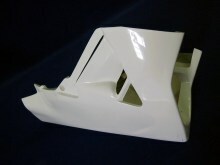 Product Code: A021008. 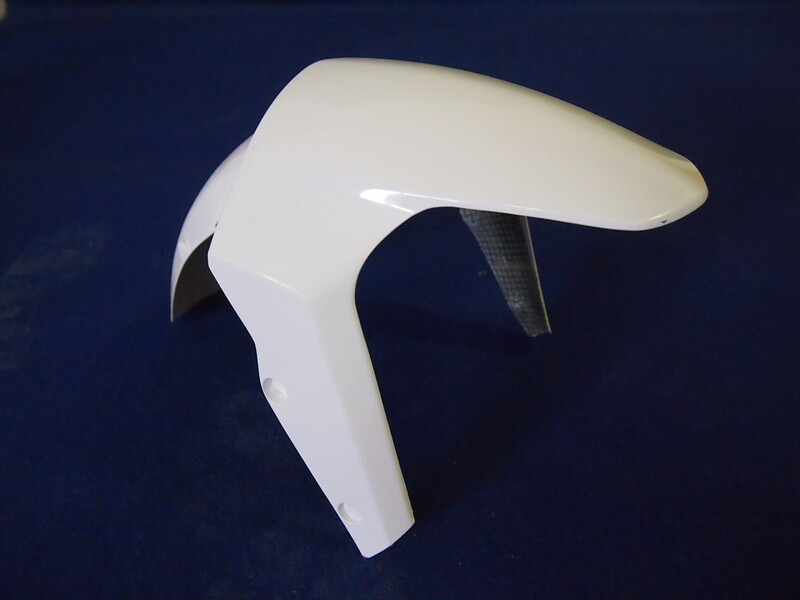 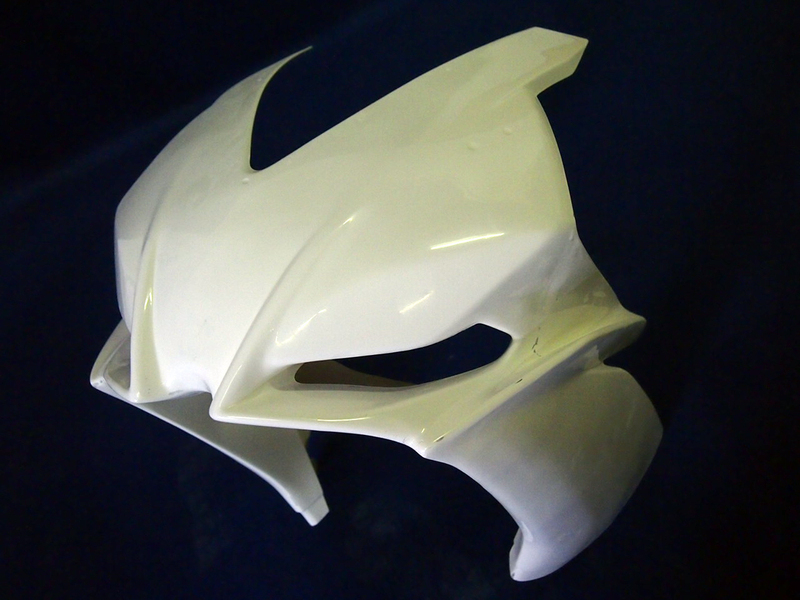 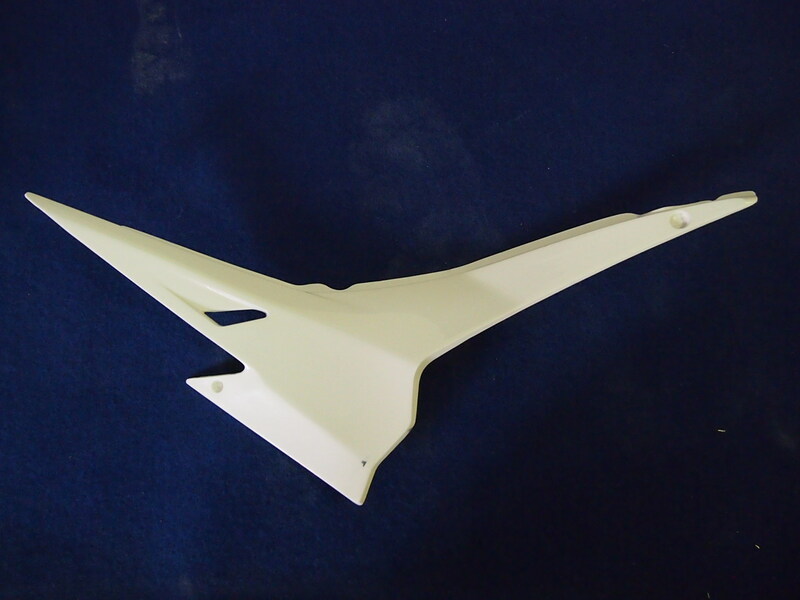 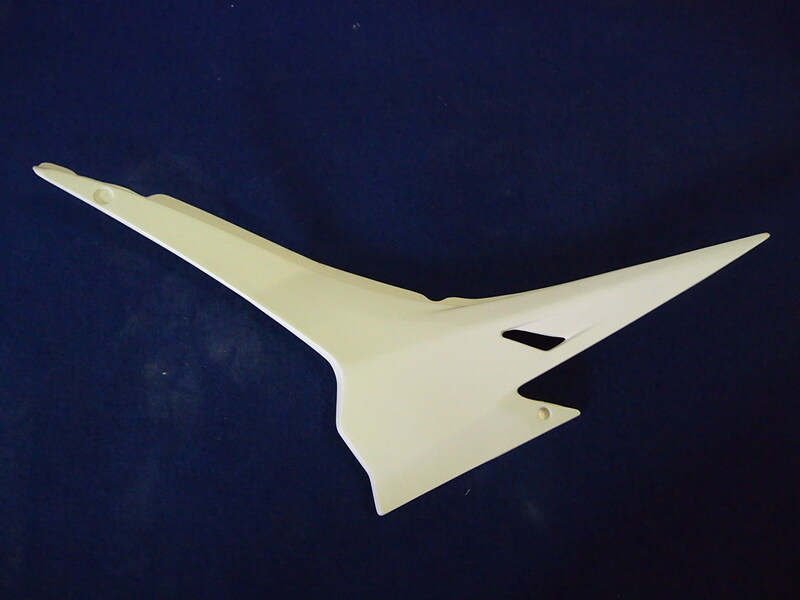 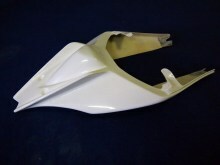 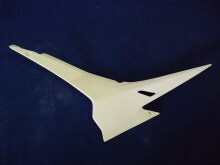 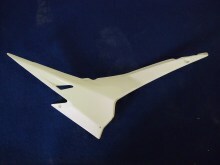 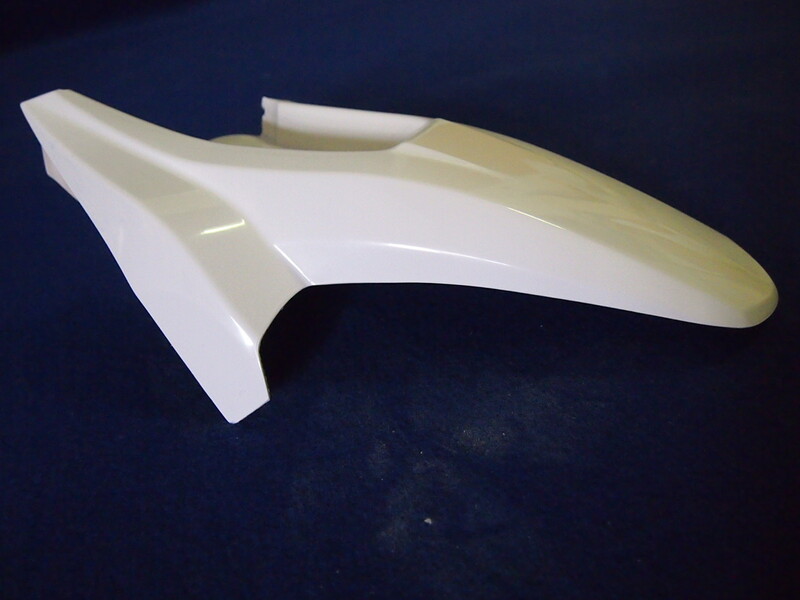 Motorcycle fairing for Aprilia RS4 125 - Solo Seat. 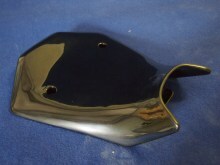 Product Code: A021219. Motorcycle fairing for Aprilia RS4 125 - Front Part of Racing Seat.